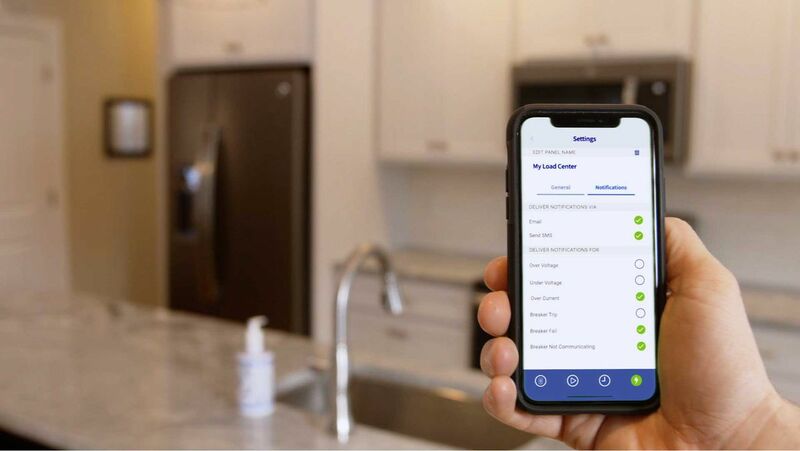 There have been after-market products that can monitor energy use in your home before, like Sense, but Leviton’s system goes a step further by integrating smart technology directly into the breaker box and individual circuit breakers, giving homeowners far more information on the power management in their homes. There’s no support for Google Assistant, Alexa, or Apple HomeKit yet, likely due to the fact that none of the major smart home services are designed to handle anything this complex. 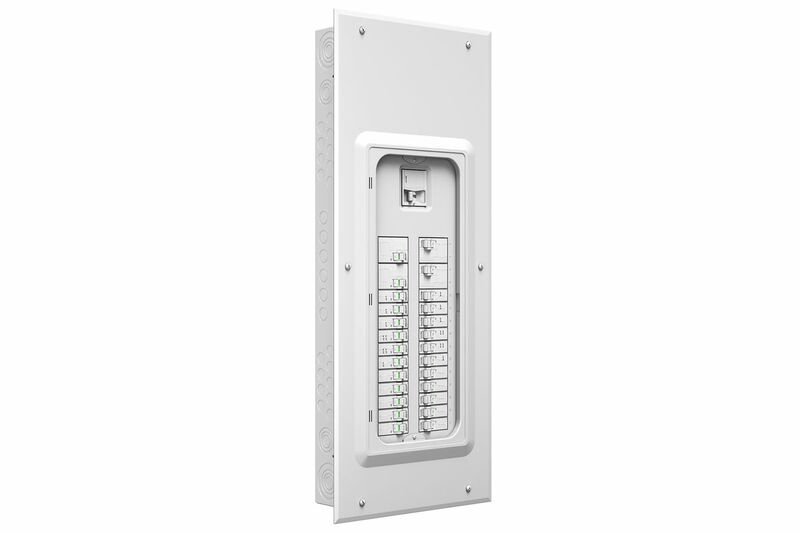 Also, Leviton’s smart breaker box is essentially the first to be announced, but it’s possible that deeper support could be coming in the future. If you are building a home from scratch, however, it’s a pretty cool idea. Just remember to label all your circuit breaker switches right the first time around.